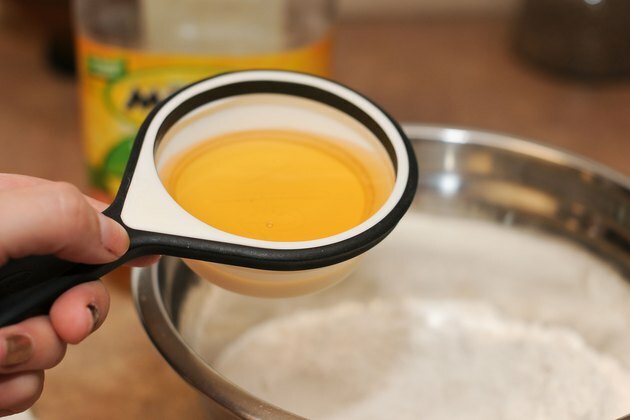 Thoughtful cooks look for sugar substitutes when baking cakes for folks with diet issues like diabetes, and those watching their weight. A natural sweetener known as Stevia has gained recent attention as an alternative to sugar for baking. Since Stevia is 300 times sweetener than sugar, you'll have to adjust your recipe, adding an additional ingredient like yogurt or fruit puree to take the place of the extra bulk that the sugar provided. 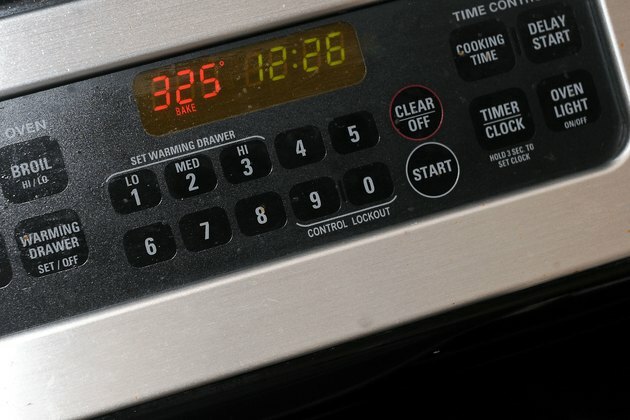 Preheat the oven according to your recipe, then gather your ingredients. 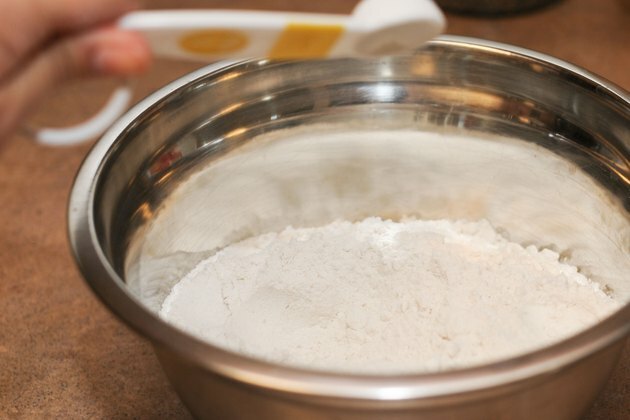 Combine your dry ingredients, minus the sugar. 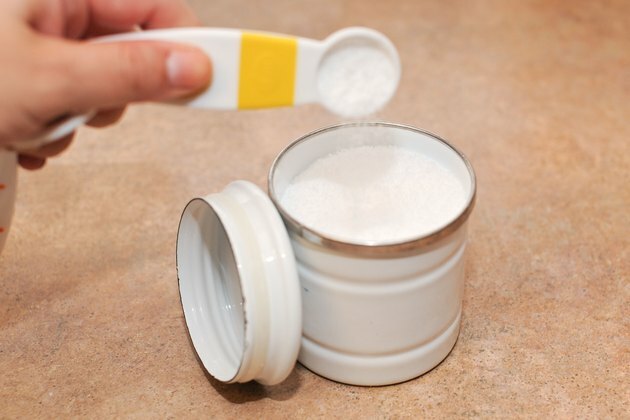 Measure 1 teaspoon of Stevia for each cup of sugar in the recipe, and add to the dry ingredients. Supplement each teaspoon of Stevia with 1/3 cup of liquid ingredient such as applesauce, 100 percent fruit juice (apple, pineapple or grape are good choices), fruit puree, egg whites or plain, unsweetened yogurt. Fruit generally provides a lighter, fluffier texture, while yogurt gives the cake a rich, moist feel. Egg whites tend to lend density to cakes. Experiment with different substitutes until you find the one that best suits your tastes. Combine Stevia and liquid for bulk with other cake ingredients and bake according to your recipe's instructions. Bake a practice cake before substituting Stevia for a special occasion. Stevia has intense sweetness, so less than the standard swap may be sufficient. Baking a test cake also gives you a chance to see if the amount of Stevia used has left any bitter aftertaste. If this is the case, reduce the substitution amount. Use Stevia only in recipes with baking temperatures below 400 degrees Fahrenheit to assure the sweetener doesn't break down. 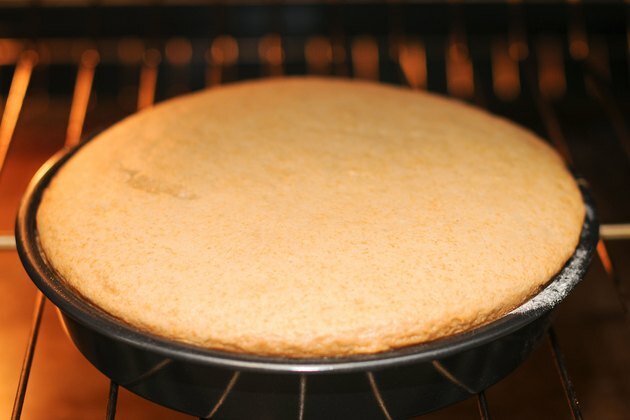 Be aware that sugar performs chemical functions in baking in addition to sweetening, including creating a light, tender crumb, attracting moisture and giving cakes a golden-brown crust. Stevia has none of these qualities, so take this into consideration when planning to substitute.